Miss Beautifully You was created to help young ladies develop into everything they can be, while creating precious family memories. We know every young lady is beautiful, and has gifts that make her special. We want to crown the young lady who is friendly, courageous, confident, outgoing, generous and dreaming big!  Beyond the crown, everyone is a winner, since you will leave the pageant with a new found confidence, memories, new friends, and valuable life skills. 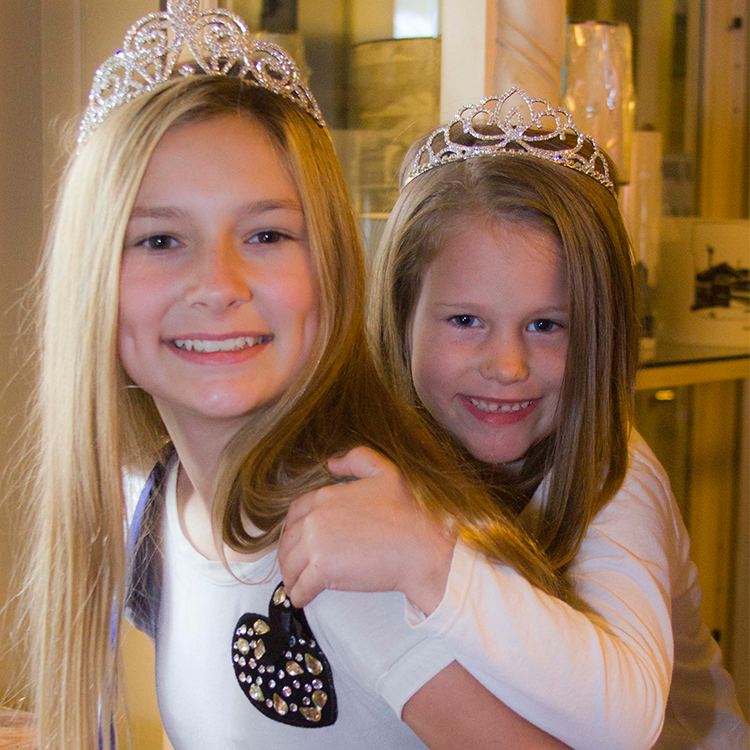 Miss Beautifully You offers a variety of different age categories and options, so you can have the perfect pageant experience. I can highly recommend this pageant to anyone looking for a positive, fun, family - friendly experience. The director and the entire staff is wonderful. Amazing people and amazing girls! Girls learn to shine!! They have so much fun and regardless if they win or not…..they go home feeling awesome! LOVE this organization, administration, and all the people involved! It provides a great foundation for young ladies to develop skills and gain relationships! "Miss Beautifully You creates a super fun pageant day. Kellyse had a great time and we are looking forward to more. My daughter has really enjoyed participating your your pageant system. Most people have the wrong idea about what happens at pageants. This is not a glitzy or fake pageant. Girls are encouraged to feel comfortable in their own skin, the way God made them. This is exactly what my daughter needed after getting bullied for several years in school. Participating in pageants has helped her gain lots of self confidence and courage, probably more than I will ever have in my lifetime. She also looks forward to seeing her pageant friends. We have tried several other pageant systems and this is by far our favorite one. Thank you for making our daughters feel special. Very friendly staff, they were so warm and inviting. My daughter had a blast and it was nicely set up too. "Miss Beautifully You for cares about the lives of our precious daughters. The staff is dedicated to helping the girls become stronger, more independent, and confident in themselves. I never thought that I would put my daughter in a “beauty” pageant. But this pageant is not at all what I expected. 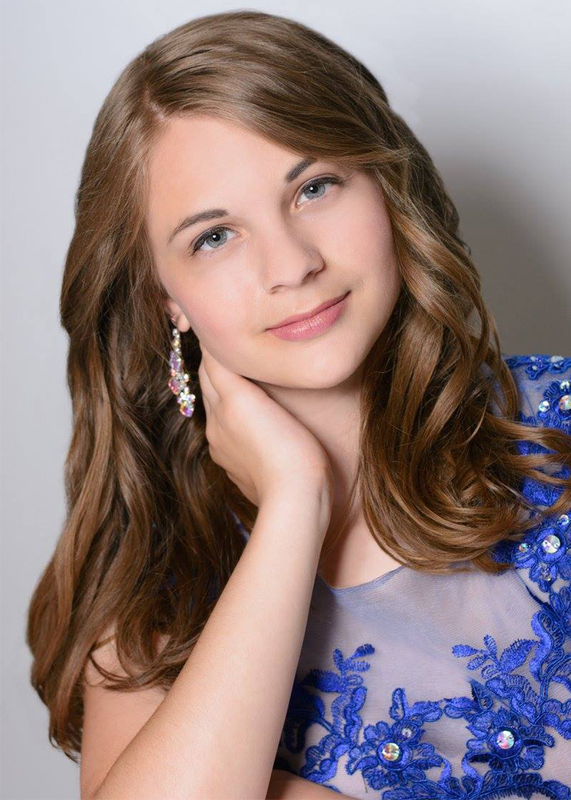 My daughter has now participated in Miss Beautifully You for three years now, and I have seen tremendous growth. My daughter has emotional and behavioral issues; she struggles with her self-confidence and self-worth. Since she started doing pageants, she is more confident and comfortable with herself. She is now volunteering, and helping others, and has this dedication to do more, which she has never had before. Thank you again for everything that you do. It is a very well-run, put together pageant, that really focuses on the girls." Become a celebrity and represent your city at your 2019 state pageant. Every city celebrity receives a crown and a sash.